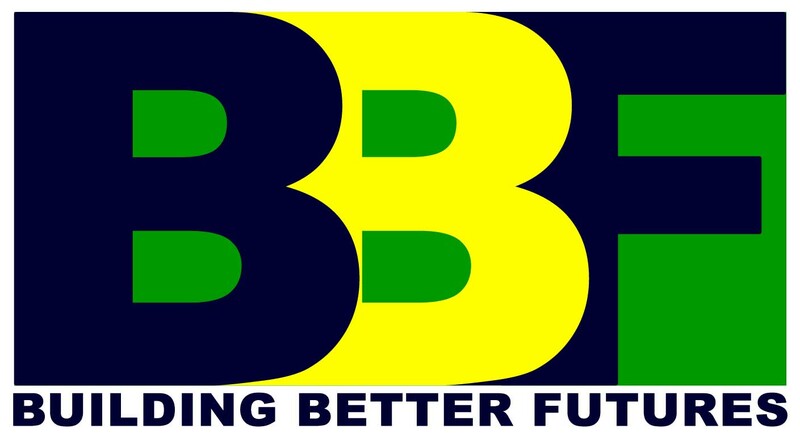 Building Better Futures (BBF) is a program of The Campagna Center in partnership with the Alexandria City Public Schools serving students in grades 9 - 12 at TC Williams High School. The program provides tutoring,enrichment activities, college preparation, and parent workshops. Group and one-on-one tutoring and homework help sessions focused on core academic subjects provided by teachers and trained volunteers on Tuesdays and Wednesdays, 3:20pm-5pm. Enrichment seminars focused on college and career readiness. Thursdays, 3:20pm-4:30pm. Career Exploration Externship (CEE), a temporary job shadowing opportunity that takes place over spring and summer breaks. College visits, field trips, team building, mentoring and community service activities. College and career prep activities provided to BBF seniors. Parent meetings on topics related to college and career readiness. These education workshops are intended to equip parents with beneficial information to support their students throughout their academic journey.